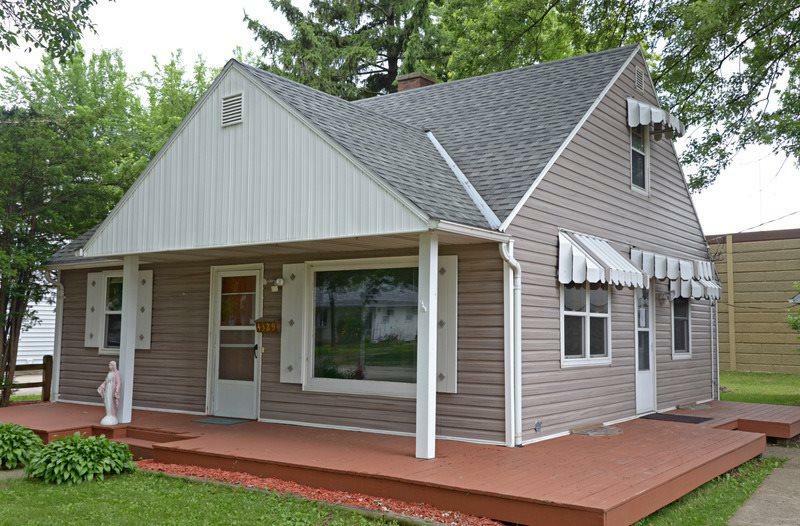 4329 Doncaster Dr, Madison, WI 53711 (#1846841) :: Nicole Charles & Associates, Inc.
VRP $215,000-219,000 Location, Location, Location! 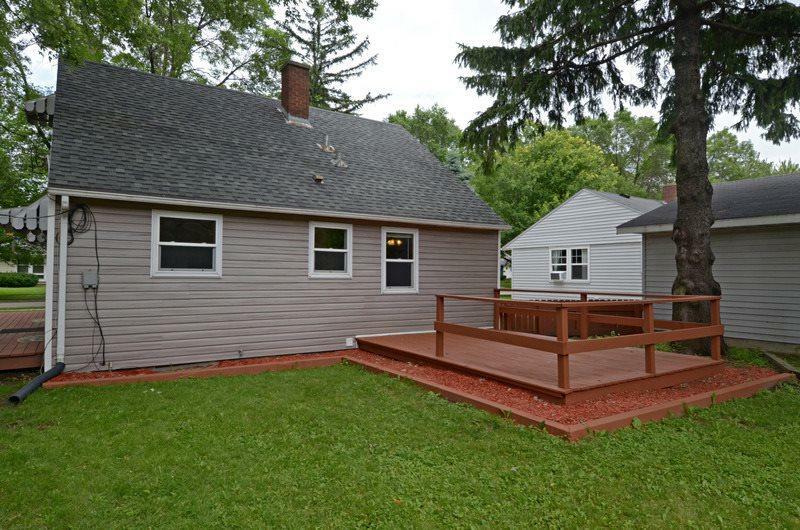 Come and see...Charming cape cod in Madison's popular Nakoma Park neighborhood. Lots of space and move in ready. Come and see this 3+ Bedroom 2 bathroom home with finished lower level/family/bonus room and solid hardwood flooring. 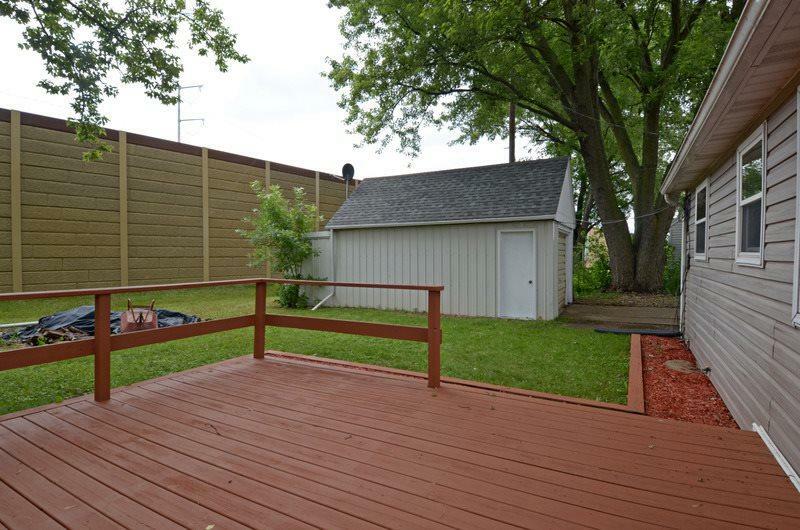 Wrap around deck with an additional large deck in backyard which is great for entertaining! Extra storage space in garage. 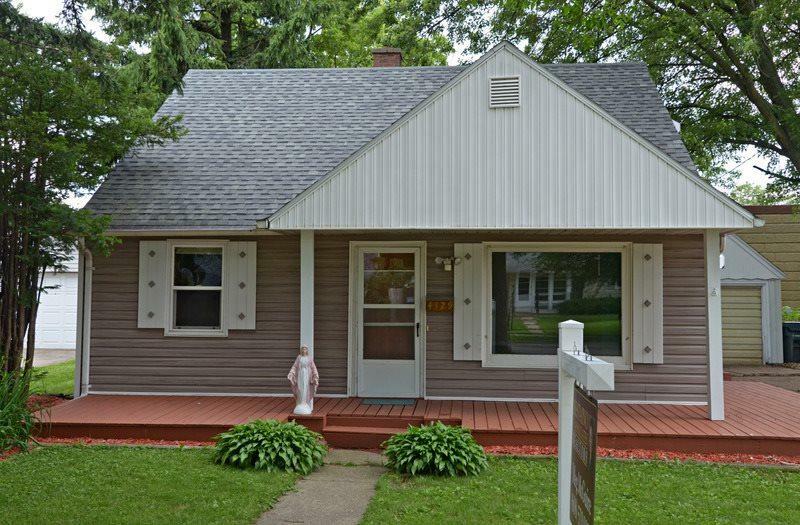 Conveniently located in Madison's popular Nakoma Park neighborhood. Minutes from UW, Hilldale, downtown, beltline, restaurants, bike trail, parks etc..